So you know that video marketing is the norm in the world of advertising. That said, if you’ve never created a marketing video before, you might be a bit intimidated by this new medium. That’s why we’ve got some stellar tips that will have you video marketing in no time. The easy – and difficult – thing about video marketing is that it needs to be kept short. Your viewers are only willing to give you a short amount of attention to hear your message, so it’s critical to be brief. While, at time, a two-minute video might be appropriate, we always recommend keeping your message to about a minute. You might be so excited to make a video that you end up saying way too much. Keep your video focused on just one topic, and keep your content on point. For example, if you’re looking to promote your products, stick to one product per video. Then customers can pick and choose which product they’d like to explore. If you’re looking to create TV commercials with your videos, you’ve likely already lost a big chunk of potential viewers. People aren’t looking to watch commercials online; they want to hear what’s new and exciting, or learn to do something. Keep your message focused on what will truly benefit your customer; that way they might actually watch it. Videos that are too rehearsed or overly scripted can come off seeming canned or fake. Your customers don’t want a perfectly polished version of you and your business; they want to know the real story. While it’s essential to outline and rehearse any on-screen lines, don’t overdo it; it will show. Sure, anyone with a phone can create a video these days. But if you want something that makes a big splash, hire a professional to help. 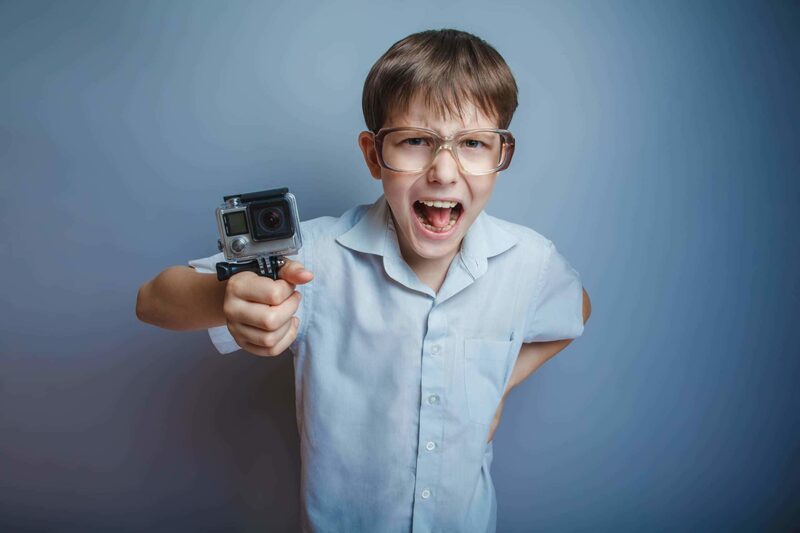 You can retain as much creative control as you like, but a professional marketing videography company can offer you video resources you don’t have on your own – like aerial videography. The sky is literally the limit with a pro. Got a great video marketing tip? Let’s hear it.